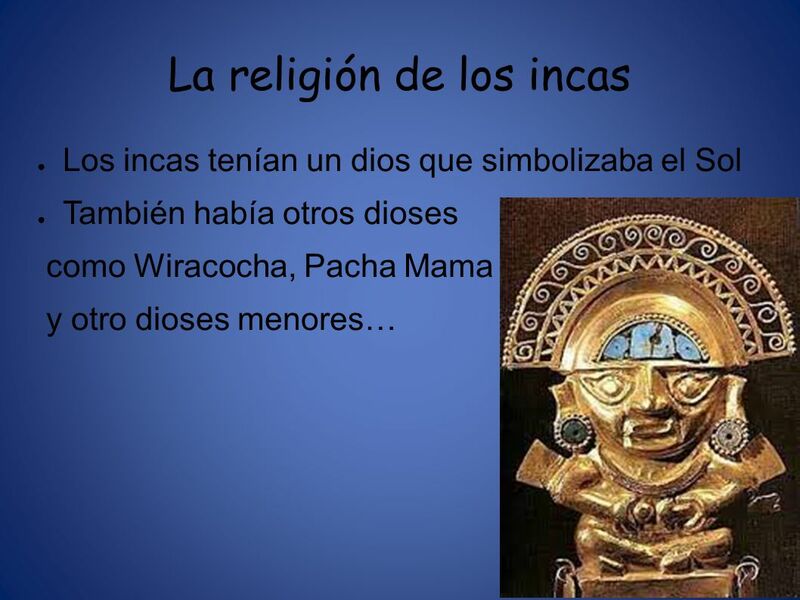 What Is the Religion of the Incas? The Andean worldview differs in many aspects of other religions. 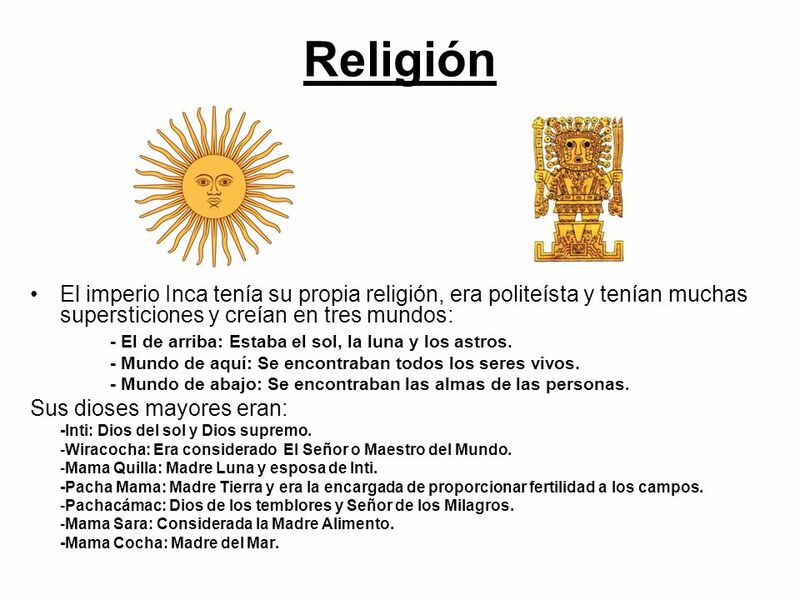 For the Incas there is not an abstract concept of God, contrary worshiped various gods and each had its own name and was associated with a specific function. Most of their gods was related to nature, the stars, weather, land, landforms, atmospheric phenomena, animals and their ancestors. 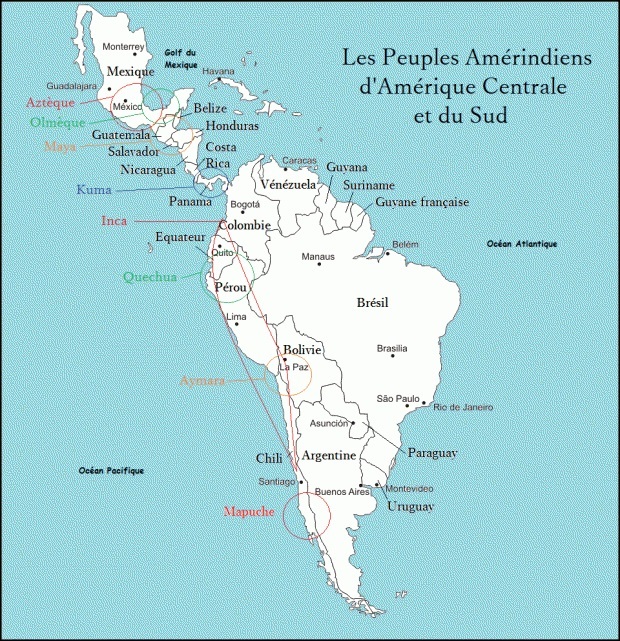 Moreover, myths collected by the chroniclers during the sixteenth and seventeenth centuries, are an important source to understand the Andean world. There are still representative samples of Andean religion in various regions. In the same way that most Andean societies, the Incas had a characteristic way of thinking about time and space. On the one hand, time was perceived sacred and cyclically. They thought they had times of destruction and renewal of the world. According to the Andean world view, time was cyclical, so the Hanan Pacha Pacha and Ucu complemented and Kai Pacha came to be the meeting point where the two universes joined. The Inca was the link between the worlds. According to research, it has been suggested that most Inca deities had opposed and complementary characters, so it is assumed that each god had a counterpart, as the Sun and the Moon. 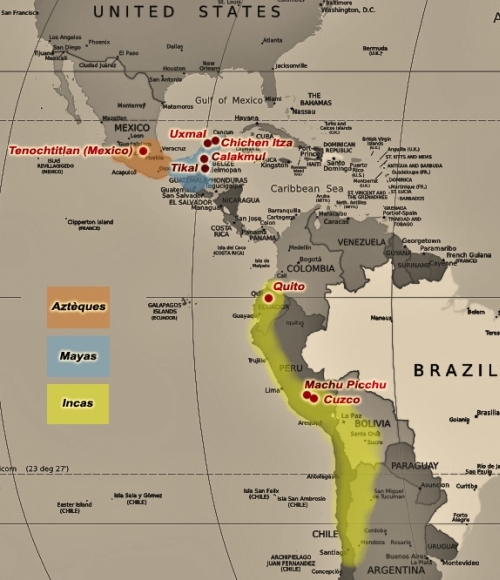 There was a large number and variety during Inca times. Many of the gods had human form, were anthropomorphic and behaved like humans and kept similar to human feelings. Oracles, were the means by which they communicated and were made of various materials, which were interpreted by priests. Pachacamac Pachakamaq, Apurimac apu rimaq, Chinchaycamac chinchaykamaq, Mullipampa and Catequil: The most recognized by the ancient chroniclers oracles. 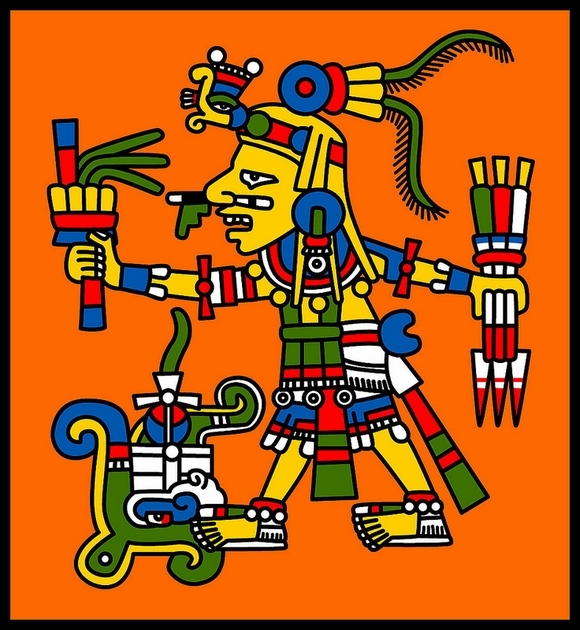 The Sun or Inti, was the most important deity in all Tahuantinsuyo and considered the “father of the Incas”, thus being called “children of the sun”. The chroniclers indicate that Inti was represented by a small statuette carved in gold. Among the temples dedicated to Inti, the most important was the Coricancha located in Cusco. In the central square of Cusco massive ceremonial acts as a solar cult they were performed. Wiracocha (W / V), according to Inca mythology out of Lake Titicaca and ordered the chaos of the world. It was one of the most important deities, was the divinity of Hanan Pacha .. 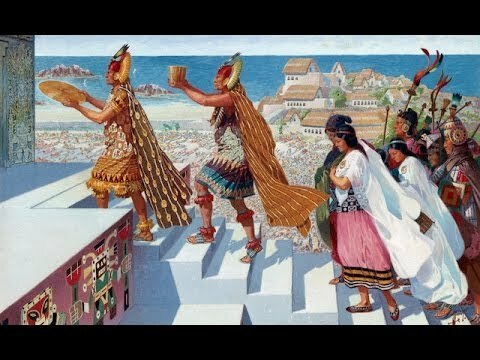 There is an amazing legend about god Viracocha. When the Inca Pachacuti was promoted, his protege felt. Therefore it made her offered tributes and surrender him cult. Illapa or CHUQUI illa, the god of thunder. He was able to make it rain, hail and thunder when using the sling. He is worshiped and raised images on the tops of the mountains, especially during times of drought. 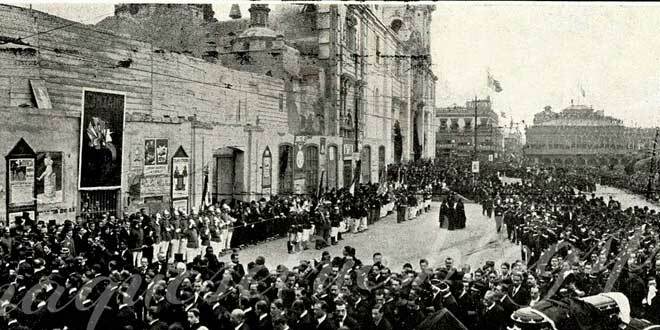 According to the story the children born in times of thunder should serve the CHUQUI illa. Pachacamac was the main divinity of the central coast. It was venerated in various regions of Tahuantinsuyo, but whose main temple and oracle was in the coastal area north of the river Lurin desmbocadura. 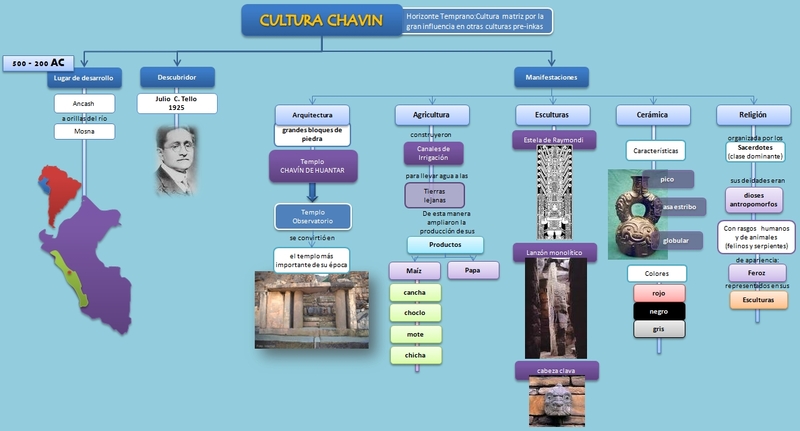 Data from the times of the Tiwanaku and Wari culture. Currently still it exists the temple of Pachacamac. Or Killa Mama Quilla, the Moon was the wife or sister of the Sun or Inti. She was the mother of the sea, the winds; his cult is related to the dead and fertility. Metal silver as part of its representation. It was the protector of women especially at the time of delivery, there was a special protection with coyas and ñustas. , Which it is linked to all the sacred. Therefore, the huacas were revered and worshiped them. 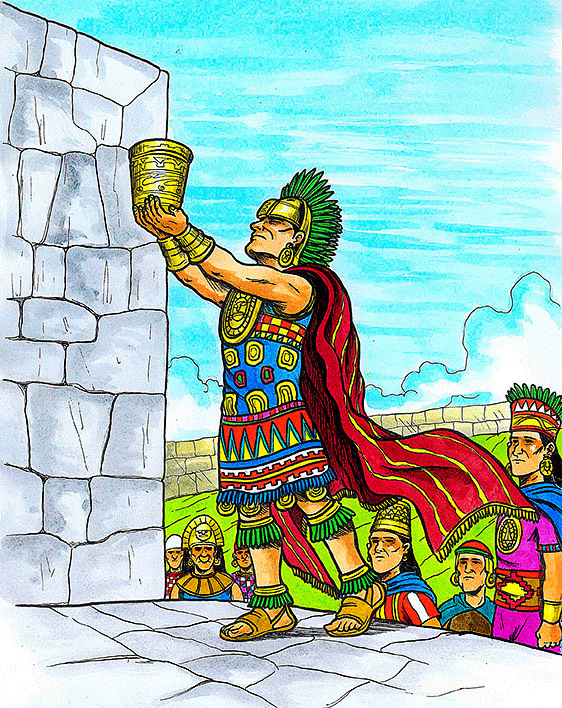 The huacas needed staff dedicated to worship, why the priests were chosen to interpret and communicate divine messages. There are still a variety of huacas in Peru, especially in Lima, Lambayeque, Trujillo, Puno, Cajamarca, Cusco and other places. , Hills, mountains or apus were revered. If some tragedy happened as a drought, earthquake, landslide, frost, hail, thought to be a deity punished for having honored, respected or make a bad action. Therefore, there was a temple dedicated to the Sun, Intihuatana or Sunstone in Machu Picchu as other cities mountain. Human Sacrifices were made when they occurred some facts or events such as earthquakes, the advent of a new Inca, an eclipse. Young people who were killed had to be perfect and were dressed for the occasion. According to the story they are intoxicated with chicha before being buried alive or slaughtered. Sometimes young women were killed and were prepared to meet “a sacred duty” at the end they were slaughtered or at death accompanied the Inca. In addition sacrifices they made “sacred animals”. One of them was called, was selected for the solar cult, which was decorated with special outfits. The animal chosen was accompanied by a variety of products such as corn, coca, looms and flowers. Many of these sacrifices served to ward off misfortunes in the year. Most sacrifices were made in the Apus or mountains and rivers. 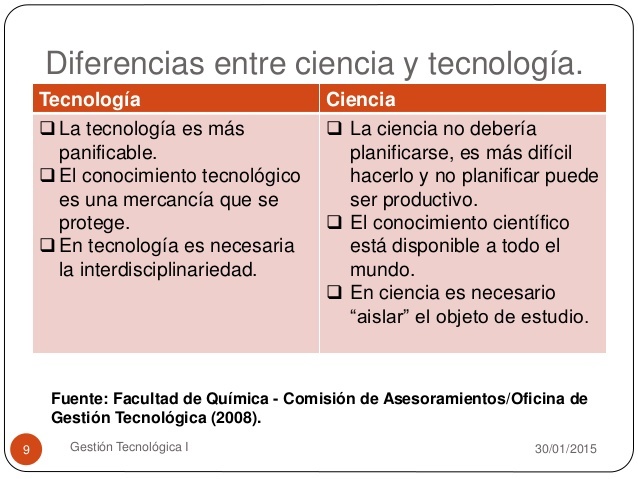 ¿CONOCEMOS BIEN A LOS INCAS? 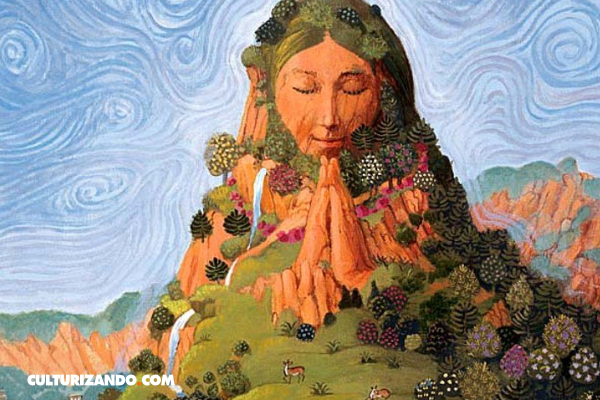 ¿A qué se le llama Pachamama?